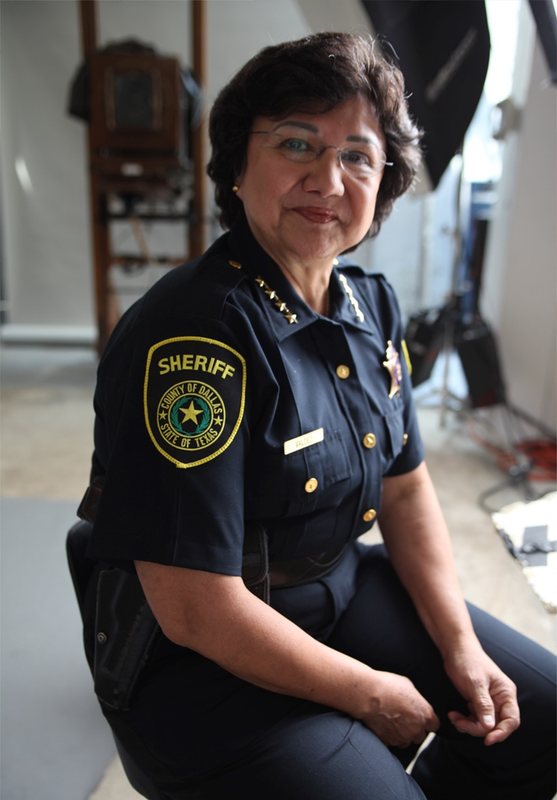 Over my 13 years managing the seventh largest sheriff’s department in the country, I’ve learned that no one can do it alone. That’s especially true for the job of building a New Texas -- one based on unity, not division, and where everyone has a fair shot to get ahead. I proudly support every plank of the Texas Democratic Party’s Texas Bill of Rights. From strengthening our economic security to defending the dignity and respect of every human being, these progressive ideas are rooted in Democratic values and are shared by a common sense majority of Texans. Read more about Lupe’s vision. We have lost an exemplary public servant and American in George HW Bush. His memory reminds us how we can serve this great country with dignity and pursuing the best for all our fellow Americans, not just those of our own stripes. Our hearts are with the entire Bush family. ——————— #Repost @nytimes George Bush, the 41st president of the United States and the father of the 43rd, died on Friday night at his home in Houston. He was 94. Bush steered the nation through a tumultuous period in world affairs, but was denied a second term after support for his presidency collapsed under the weight of an economic downturn and his seeming inattention to domestic matters. His death, which was announced by his office, came less than 8 months after that of his wife of 73 years, Barbara Bush. He had a form of Parkinson’s disease that forced him to use a wheelchair or motorized scooter in recent years, and he had been in and out of hospitals during that time as his health declined. Bush, a Republican, was a transitional figure in the White House, where he served from 1989 to 1993, capping a career of more than 40 years in public service. #nytimes photographer Jose R. Lopez took this photo of Bush during his inauguration on Jan. 20, 1989. Visit the link in our profile to read his obituary.